+ Years after its founding, Fuller’s campus moved to the location where it would spend the next seven decades. 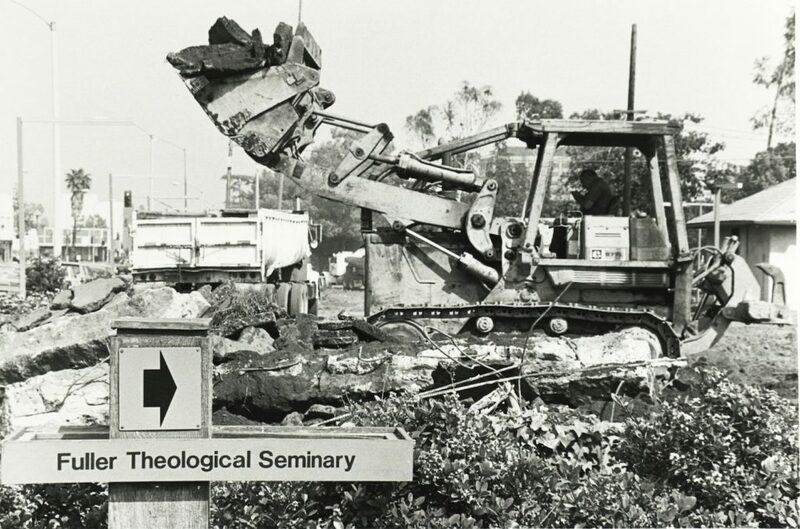 Above, bulldozers demolish part of Oakland Avenue to create Arol Burns Mall and what became affectionately known as “the Elbow,” the unofficial entrance into Fuller Seminary’s Pasadena campus at the corner of Oakland and Ford Place. Disruption is not new to Fuller: the ethos of the seminary has been influenced by it throughout the life of the institution, from its beginning. 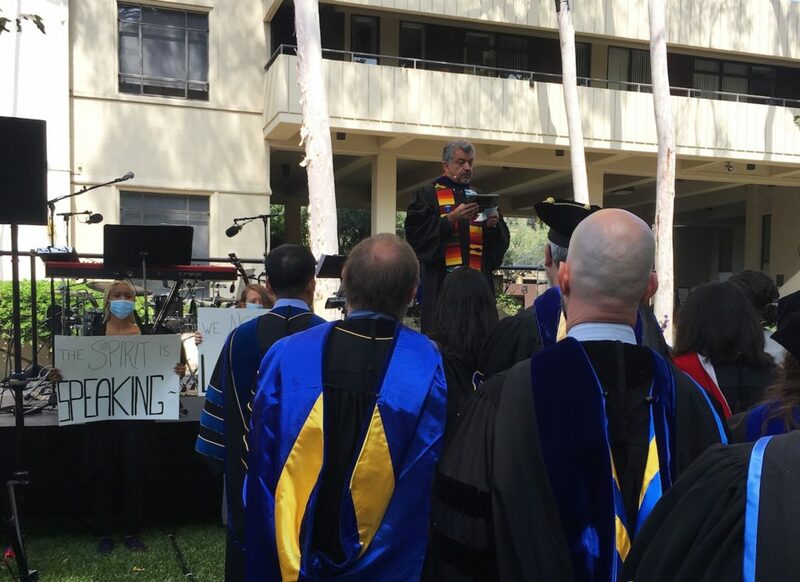 While maintaining an unswerving commitment to the gospel of Jesus Christ, the intention to become a convening place of different points of view has built Fuller into the largest multi-denominational seminary in the world. Fuller’s trajectory has widened in 70 years from a small set of distinctions to an increasing diversity of denominations, countries, theological perspectives, inclusion and equity for women and persons of color, and more. This, in the ongoing intention to do justice, love mercy, and walk humbly in our pursuit of knowing God. Perhaps the most pronounced of these disruptions—the decision to move Fuller’s campus to Pomona—was set in motion by the Board of Trustees after much deliberation on May 21, 2018, when the vote was confirmed to sell the historic Pasadena campus. At that meeting, a poem by Wendell Berry was read that compares the life of faith to walking toward the sun: a light so bright that it obscures and reveals. Looking back, “the very light that blinded us shows us the way we came,” the poet says, orienting us toward an unknown future. We, “by blessing brightly lit, keep going toward / The blessed light that yet to us is dark.” That dual movement between uncertainty and grace is familiar territory to Fuller. Looking backward can stabilize concerns about a future we could not have anticipated. By remembering the vision and risk, passion and mistakes, joy and courage of those who have given their lives to building the seminary, we can see the grace that lit their own steps—and ours in this new season. 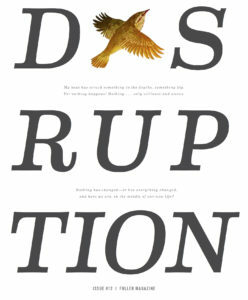 It is in this spirit that we begin this issue on “disruption.” On the following pages you’ll find three letters from President Mark Labberton, originally posted online at fuller. edu/future, that discuss the seminary’s future and decision to move to Pomona. Interwoven with these are brief memories of a few critical moments in Fuller’s history, to remind us that, as we take this next faithful step, we must follow an institutional tradition of facing disruption with creativity and conviction. 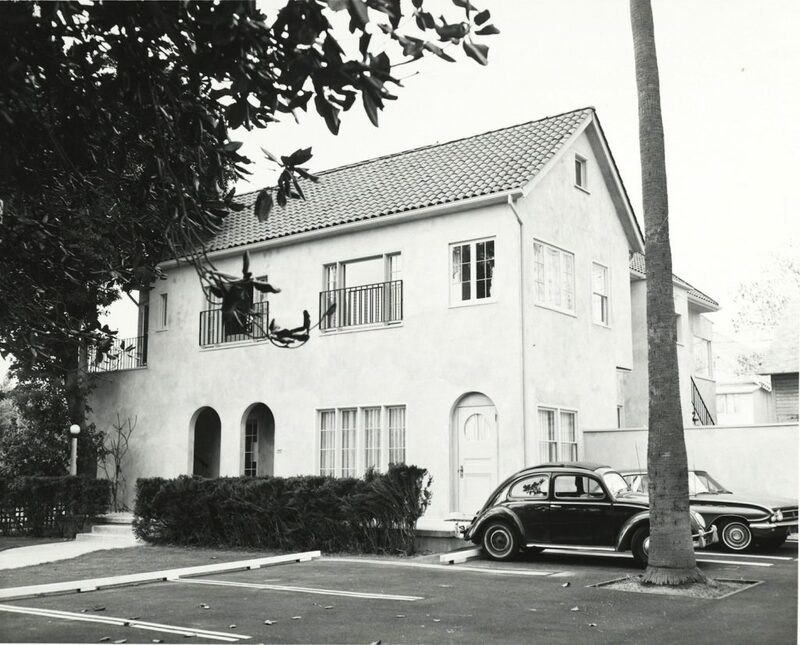 With a passion to train people “to become steeped in the Word, so as to go out bearing the blessed news,” Old Fashioned Revival Hour radio broadcaster Charles E. Fuller—through his Fuller Evangelistic Foundation— purchased the Cravens estate on Pasadena’s “Millionaire Mile” in 1947 for a new seminary. He promoted Fuller Seminary on his radio program and enlisted faculty from around the nation. When the city refused to change the zoning to allow teaching at the Cravens estate, Charles’s son, Dan Fuller, stood at its driveway entrance on the morning of the first convocation, directing the 39 new students to Lake Avenue Congregational Church where classes were held for the next six years. “We members of that first class will never quite forget the incongruity of hearing Carl Henry’s insights into the theory of religious knowledge while sitting on kindergarten chairs,” Dan remembers (Give the Winds a Mighty Voice, 208). 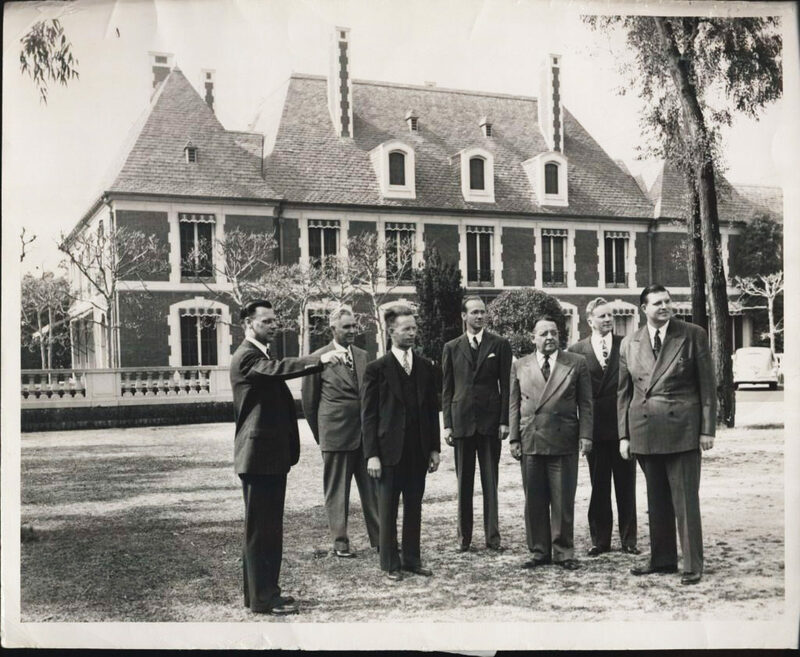 It wasn’t until 1951 that the seminary bought new property a few blocks east of Pasadena City Hall where, as President Harold John Ockenga put it, the seminary could operate “in the midst of the throb and tumult of this teeming life” (Reforming Fundamentalism, 131). 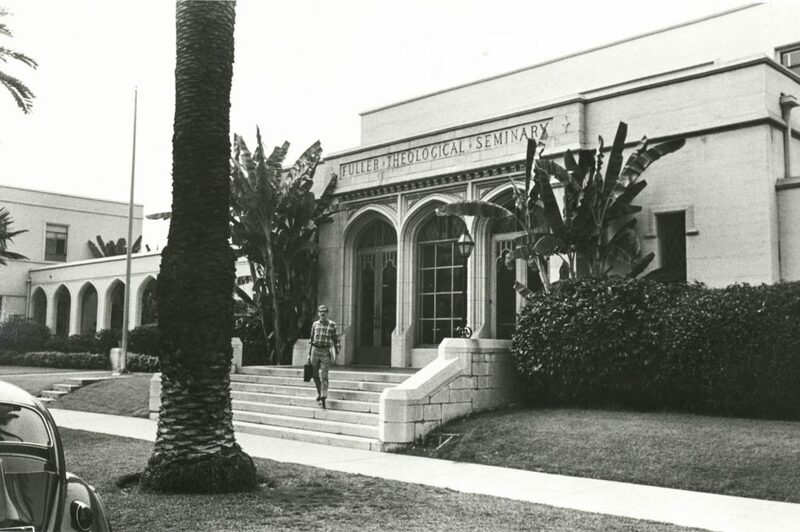 + The Pasadena Community Counseling Center (pictured c. 1964) was the precursor to the School of Psychology. 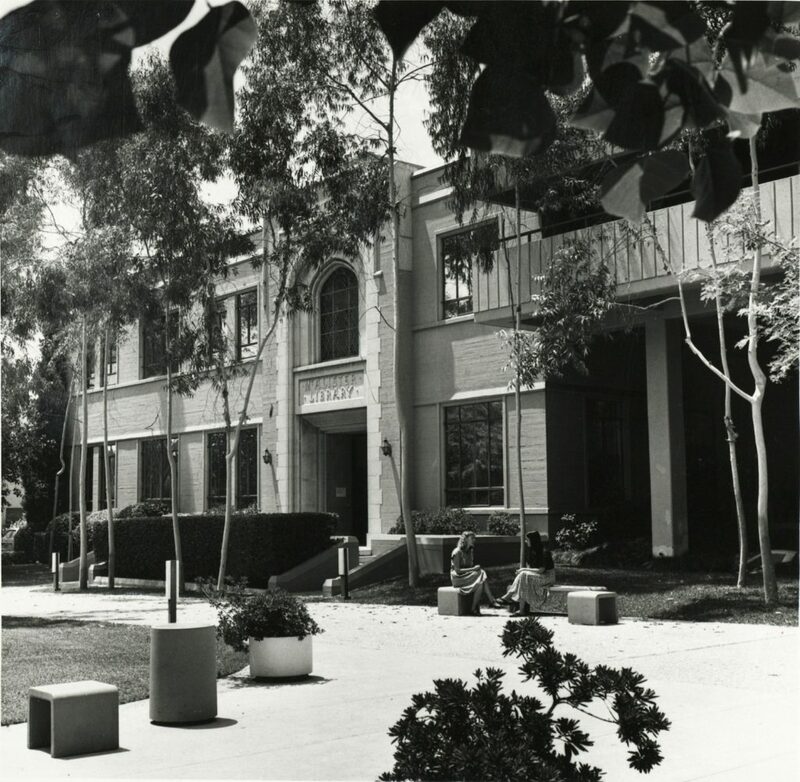 In 1986, the school received its own home on the corner of North Oakland and Walnut, with the relocation of Stephen Hall and construction of Travis Auditorium and the School of Psychology building. “Black Saturday could be called Good Saturday,” H. Newton Malony, professor emeritus of psychology, says, since on that 1962 day Fuller’s trustees also decided to pursue establishing a school of psychology (Psychology and the Cross, 15). Yet some theology faculty argued that importing an entirely new discipline through the new school would distract students from confessional faith and the life of the church. The proposed school also uncovered new thorny questions of how to understand the connective tissues between psychology and theology. Some believed that Fuller should promote an “overlay” approach, with students taking psychology classes at a neighboring school and overlaying a theological framework from seminary courses. Others suggested a unique “theo-psychology” that could replace psychology as an academic discipline. Still others suggested an integration model that would emerge as faculty and students wove their Christian commitments and therapeutic practices together—an approach that disrupted churches who were suspicious of therapy and an academic discipline often dismissive of faith. Siding with this third way, President Hubbard said, “We must launch this school on a scope of largeness,” and in 1964–1965, with the vital support of C. Davis and Annette Weyerhaeuser, the Pasadena Community Counseling Center followed by the School of Psychology were established, founded on a principle of thoughtful integration that continues today. 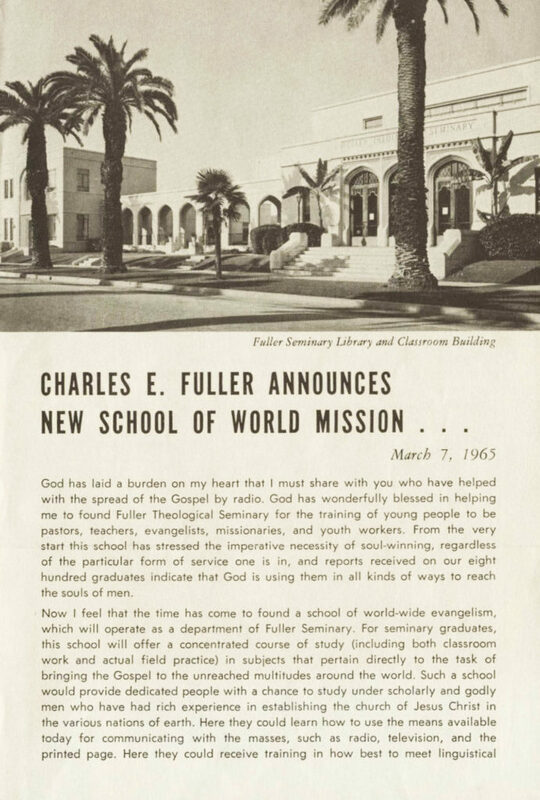 + Charles Fuller announces the launching of the School of World Mission in 1965. 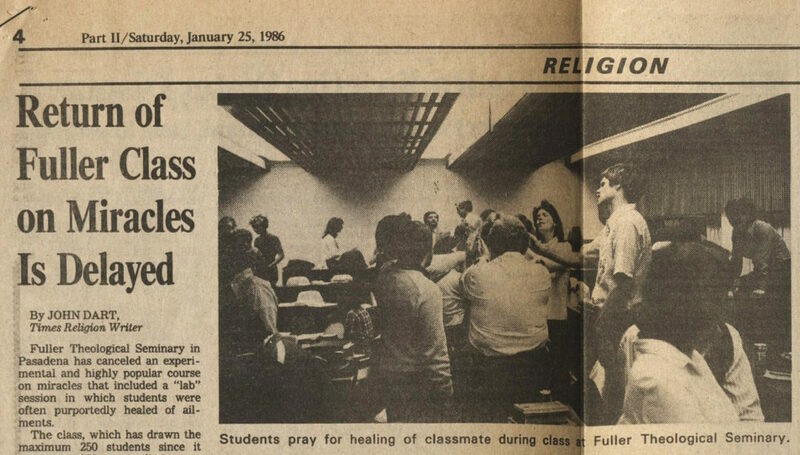 + A Los Angeles Times story covers the height of the campus controversy, 1986.